From the start, Ms. Shantel had a vision of providing a quality dance education as well as instilling morals, values, and confidence that would last a lifetime. 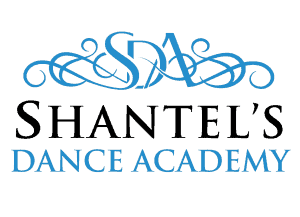 Shantel’s Dance Academy has had many changes over the years, but the values have stayed the same and are an important aspect in all classes. Age appropriate music and costuming have always been a staple at Shantel’s Dance Academy. Shantel’s Dance Academy is more than just a dancing school. It is always a goal to inspire each student to flourish, both in dance and in life.